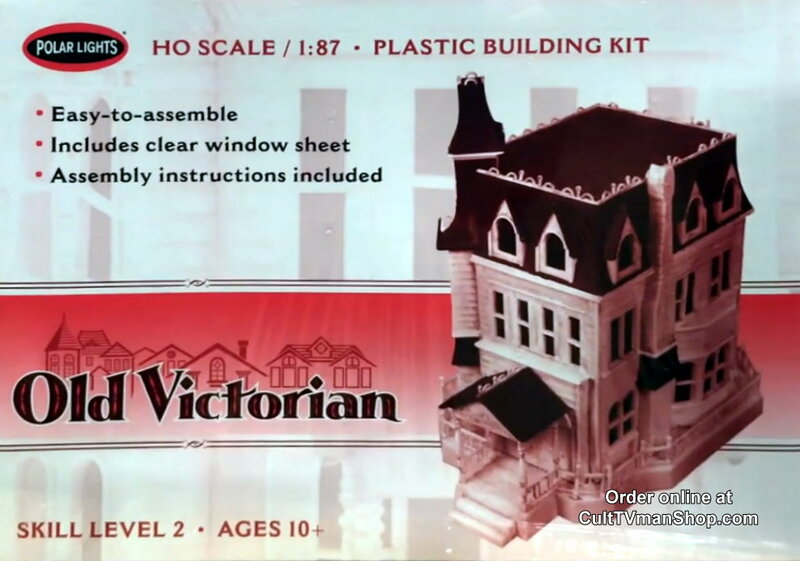 Polar Lights budget reissue of the classic creepy old house kit. Creepy and Kooky. UPDATE: This will be a fully boxed kit.